Generations Healthcare Network offers ventilator care for seniors who are dealing with chronic respiratory problems. A ventilator is a machine that supports your breathing. Ventilators help get oxygen into the lungs and remove carbon dioxide. It makes breathing possible for people who have lost all ability breathe on his or her own. Some seniors need ventilator care because of treatable conditions including infection or malnutrition. 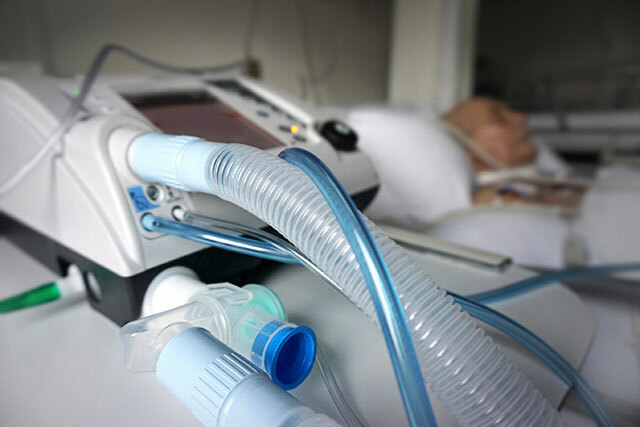 In these cases, patients can be weaned from their dependence on a ventilator. Other seniors have chronic and long-term respiratory failure that is an irreversible problem. In these cases, staff will provide compassionate care and ventilator monitoring to ensure that residents enjoy maximum quality of life. Why Choose Generations Healthcare Network for Ventilator Care?